It feels as though Doug DeMuro’s whole life has been leading up to this point. 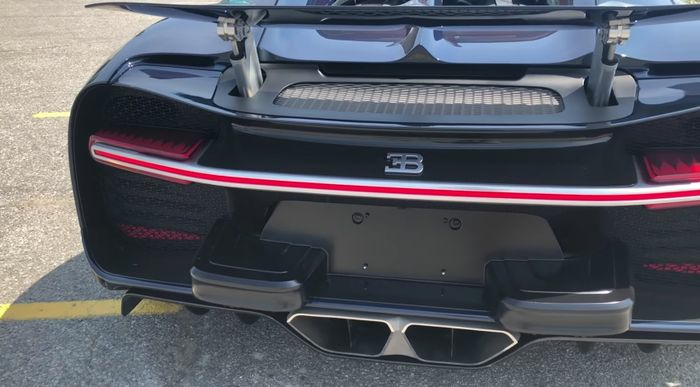 DeMuro, lover of quirks and features, has gotten hold of a Bugatti Chiron, a car which is best thought of as two tonnes and 1479bhp of quirks and features. Of course there are the unusual things we already know about like the 8.0-litre W16, the four turbochargers and the 10 radiators. But here, Doug takes us on a deep dive of all the awesome little touches you wouldn’t have seen while Chris Harris was sliding the car around on Top Gear last year. As expected, there’s plenty to go on, including a surprising number of interior storage bins, unusual air vents, climate control knobs that double as performance displays, and yes, those infamous US regulation impact bumpers (above). As rightly pointed out, most owners will no doubt ditch these immediately, and from the looks of it, they won’t be hard to remove. 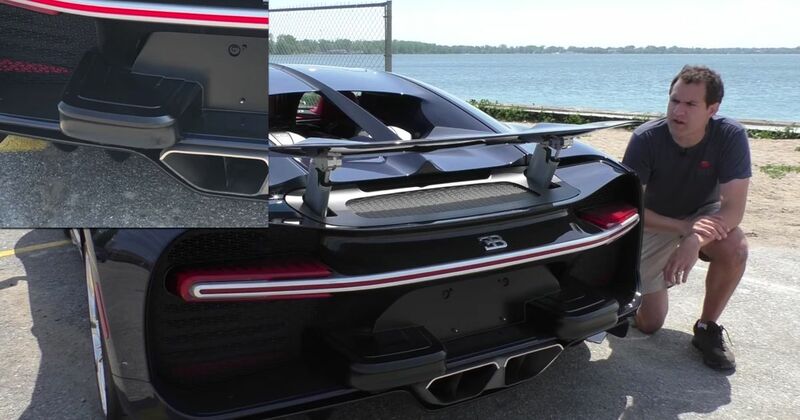 Sit back, relax, and the most meticulous Chiron review we’ve yet seen.